When students, parents and alumni attend certain Milken athletic events this year, they may notice a difference. 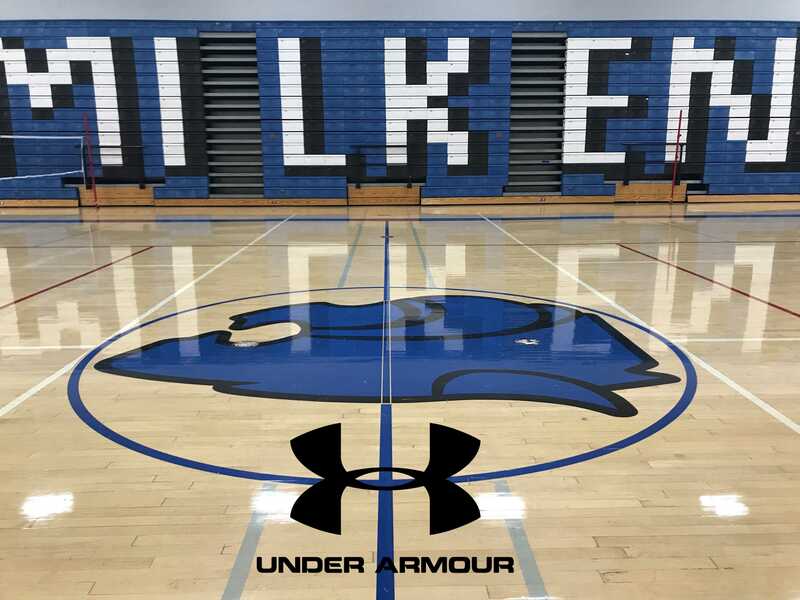 Milken has made a transition in their athletic apparel provider, switching from Adidas to Under Armour. The move comes at a time when the Maryland-based apparel company is gaining rank amongst the world’s top sports gear companies. Under Armour has grown in its presence in the past few years, inking large endorsement deals with some of the leading names in sports, such as Clayton Kershaw, Bryce Harper, Stephen Curry, Cam Newton, Tom Brady and Michael Phelps. Additionally, in the past three years alone, Under Armour has become the official athletic apparel provider for some of the most prestigious athletics departments in college sports, such as UCLA, the University of Wisconsin, Notre Dame and UC Berkeley. However, even though the switch in provider was not primarily centered around the effectiveness of the garments themselves, Iversen still thinks that Milken’s student-athletes will “like the quality of the uniforms and practice gear” that certain teams have already started wearing. According to Iversen, Under Armour didn’t have access to any of the athletics logos that represented the school under Adidas, so the school had to “start from the beginning” with the design process. However, the school’s color scheme remains the same, and many of the designs bear resemblance to the older uniforms, so the change shouldn’t cause too much of a shift in the core look of most Wildcat teams.